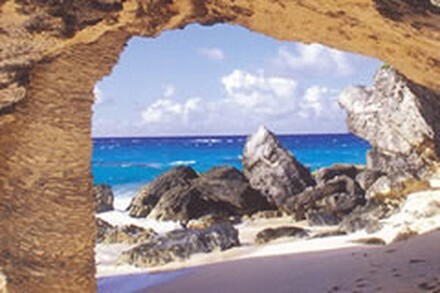 Bermuda has 34 of the most beautiful beaches on the planet. 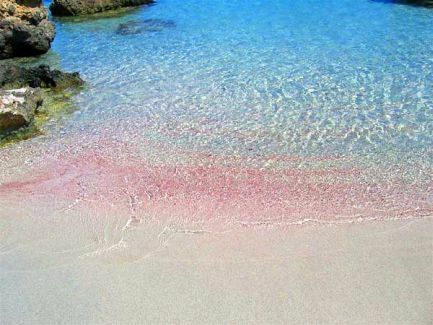 The sand has a unique pink tinge that's caused by particles of sea shells mixed with native coral and calcium carbonate. Tiny, secluded coves, such as the one at Horseshoe Bay (pictured above), are the ideal spot for a romantic getaway or a secluded picnic.